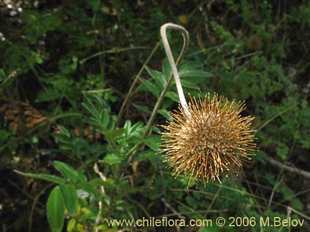 Species which were recently restocked, and which were not available for some time. 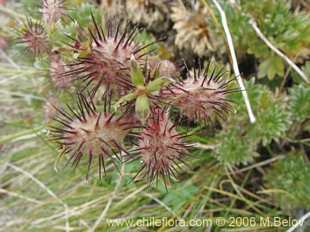 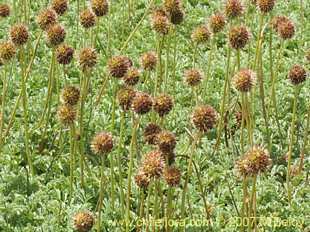 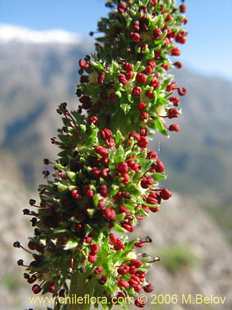 The name of this plant, "Acaena magellanica," is somewhat misleading, because it grows in many places in Chile, not just in the extreme south of Patagonia. 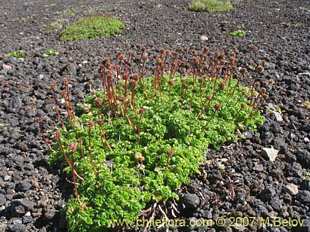 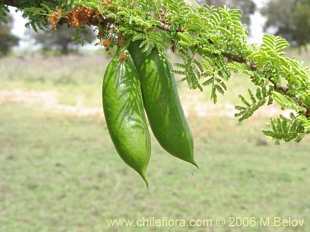 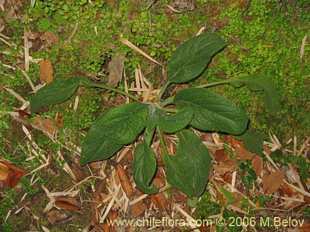 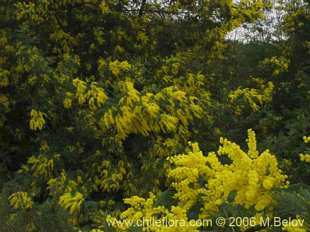 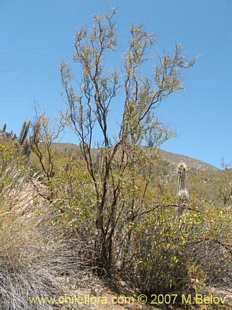 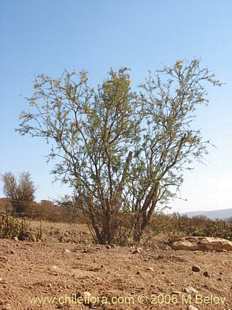 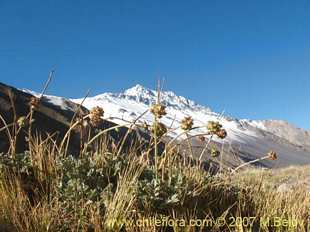 as with many acaenas, it does not present major problems for cultivation, requires light soil, is hardy.